Hello! Sorry I am a little AWOL at the moment-I am having an awesome UK/US trip and dashing around everywhere. Got another really fabulous weekend coming up with a hen weekend in Essex for one of my best friends and then dinner with another great friend on Sunday night before flying home Monday. It's going to be hard to get back on that plane! I have purchased SO SO SO much make-up in NYC, it's actually rather shocking when you see it all together-but there will be plenty of haul posts coming up soon! Don't forget-I am having a giveaway and there are 3 days left to enter-check out the giveaway post here. And, as an extra bonus I picked up some US brand make-up whilst I was in New York and I'll be giving that away too! Having a little down time today so thought I would do a quick 'most reached for' post for when I have been travelling the past 2 weeks. Some of the things were new to me so I thought I would share my finds. This is a Micellair water and I picked it up in duty free in Dubai before I flew to Manchester. I find Bioderma a brilliant concept but too drying for me. 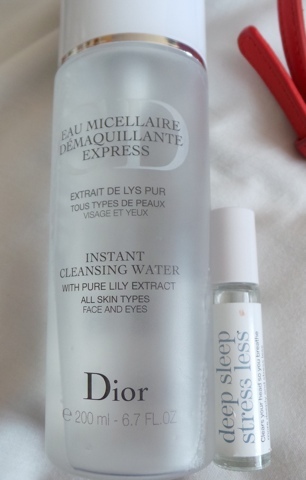 I really like this one though-its super effective at removing both make up and eye make up and on the 3 long haul flights I have taken so far I have religiously removed all my make up the moment I have stepped on the plane. It's non drying and contains Pure Lily extract for clean, supple and soft skin. I've found this really useful for getting me to sleep when I am jetlagged. So far over the past week I have flown Dubai-Manchester, Manchester-London, London-New York, New York-Manchester. Thats a lot of miles and a lot of timezones. This nifty rollerball contains Eucalyptus to invigorate the mind and counter physical and mental exhaustion. Frankincense to fight off germs and relax physically and mentally. And finally it contains Lavender to help with nervous tension and exhaustion. It smells divine and really comforting but at the same time refreshing. My trip to the dentist before I left Dubai ruined my mouth-my lips were cracked and swollen and painful. This stuff sorted it in 2 days-absolute genius!! Mac brought out the 'causal colour' collection last year and I snapped up four pieces from the range and surprise suprise they laid unopened until last week. Sadly they were limited edition but you may find them on Ebay. 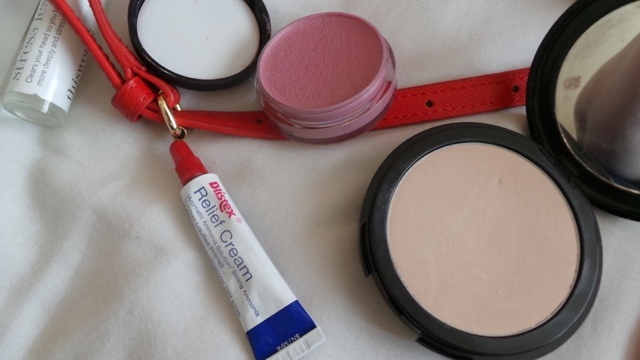 This is a multi purpose cream but I have been using it on my cheeks-its the most amazing pink! Works best applied with the Real Techniques stippling brush. 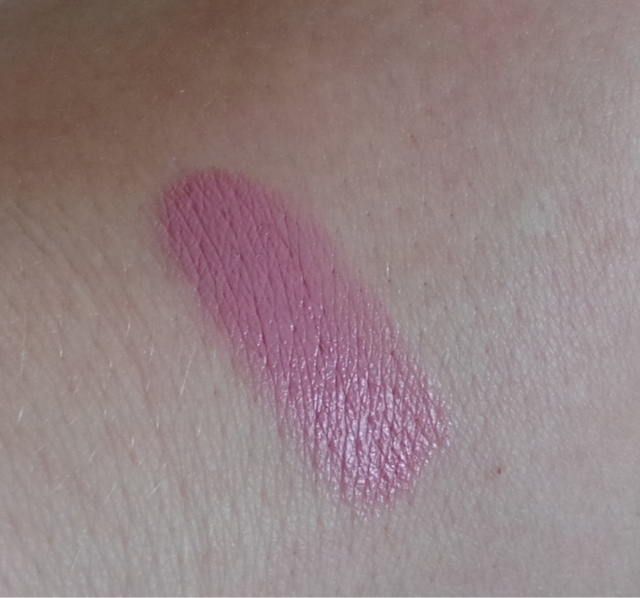 Am sure there will be similar colours in the Mac range to this sweet lilac-y pink. I adore it. 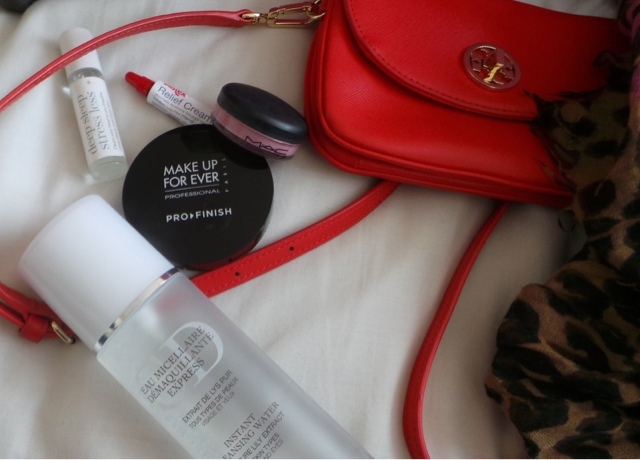 This Pro Finish foundation has just launched and I picked it up in Sephora in Dubai. It can be used wet or dry (for a heavier or sheer coverage) and I have been using it with a foundation brush dry or with the sponge. 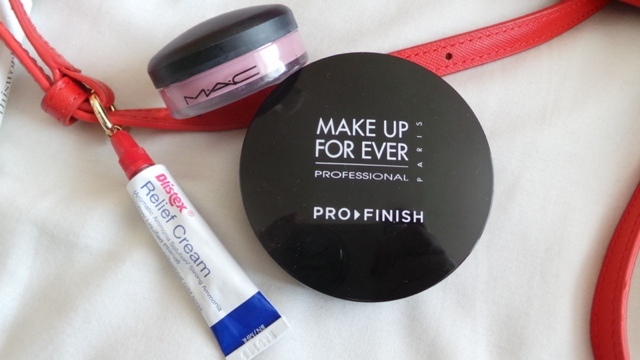 It's absolutely brilliant for touch ups throughout the day which is mainly what I used it for when I was out and about in New York. 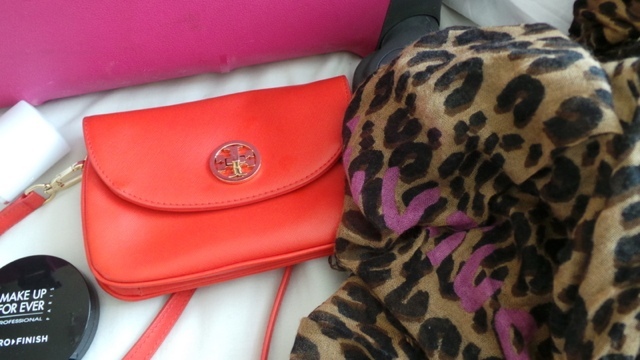 The clothing items I reached for most whilst in New York were the Tory Burch Robinson Cross Body bag-brilliant for hands free shopping and carrying round essentials like your camera, phone and lip gloss- and my Louis Vuitton Stephen Sprouse scarf. This was the first 'version' of the Stephen Sprouse scarfs and I absolutely love it. I wore it every day, it's warmer than it looks and was worth every penny!